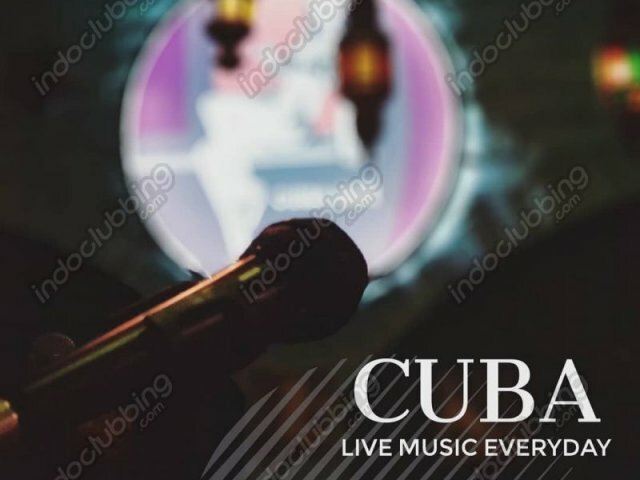 Cuba Libre Jogja, live music everyday. Special promo from Monday - Thursday (please ask our bartender!) Serve you from 6pm until late. Visit us now and have a good time!